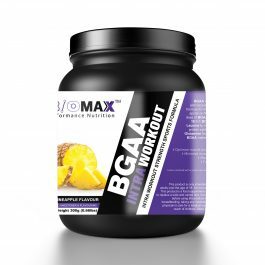 Pre- Workout Performance Formula + 1 Jar GIFT!! 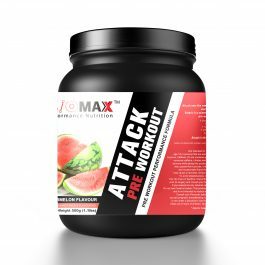 Attack was formulated and designed by performance nutritionist – exercise physiologist Athanasios Douligeris, Founder of Biomax Performance Nutrition to optimize athlete’s performance. Attack sets the new standard to pre-workout supplements. Creatine monohydrate is the best form of Creatine which leads to optimized performance. 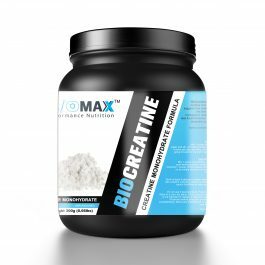 Biocreatine formula consists and fuels muscles with 5grams of Creatine Monohydrate. Let’s have a closer look of Creatine’s mechanism of action. BIOWHEY The Purest Protein on the Planet!! BioWhey is the best rebuild and regenerate protein formula on the market!! 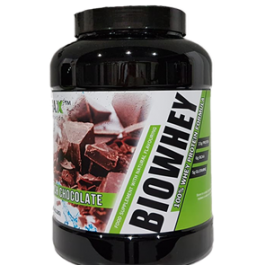 BioWhey is a high quality isolate protein from grass fed cows for muscle regeneration and growth. It delivers 6 grams of BCAAs per serving to minimize muscle protein breakdown plus 5 grams of Glutamine for faster recovery. BioWhey is the perfect post-workout fuel or anytime snack for all active individuals and athletes. 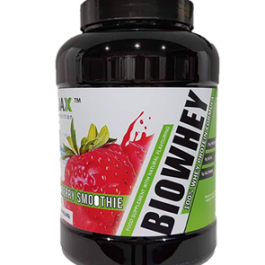 BioWhey contains no proprietary blends, no “abbreviated” formulas, only proper doses of scientifically based ingredients for muscle recover, regeneration and growth!! Intensity at endurance sports plays a critical role to performance. Keeping high intensity levels from the beginning till the end of training is something every athlete is looking for. 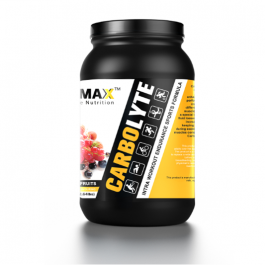 As time is passing by, intensity decreases dramatically due to carbohydrates and electrolytes loses.